We've all heard the way former POTUS Barack Obama talks about his wife Michelle. Ever since the Obamas came into the political spotlight, we were given #relationshipgoals on a silver platter. 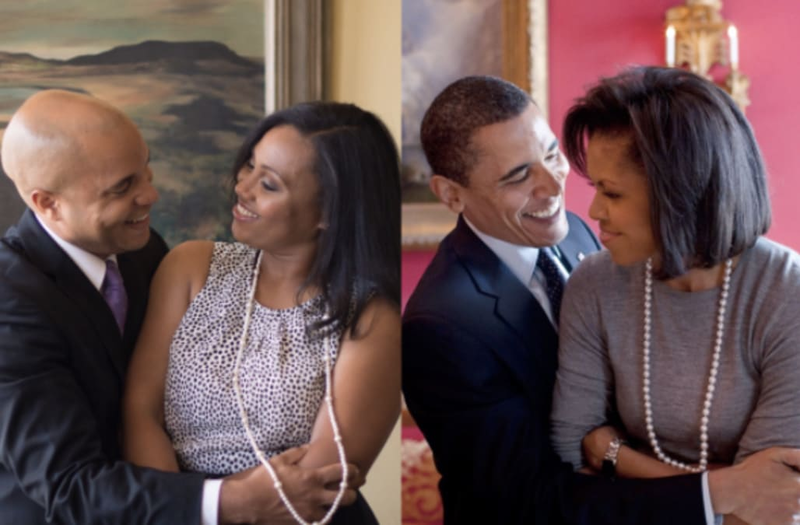 We've seen first hand the amount of love that goes into the Obama family -- Michelle and Barack have openly (and proudly) showed their affection and appreciation for each other -- not just through hand holding and slow dancing, but through words. Most recently, in his farewell address, Obama brought the room to tears when he thanked Michelle for her support over the past 8 years. And of course, while they both talk so sweetly about their daughters as well, there's nothing quite like the Obama love story. This just happened! When @covesakellyevents texted me this morning I was like 🙀. Lol Thanks @essence! I said let's grab the 🐶's and shoot! 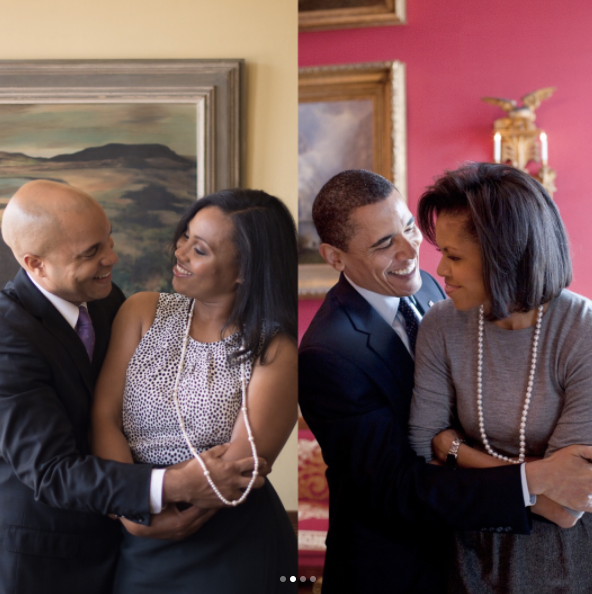 So, it makes sense that one young couple opted for an Obama-themed photo shoot to channel and emulate the Obama relationship. 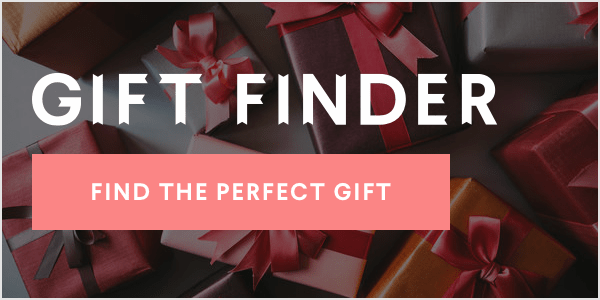 Cassi and Adam, from Cleavland, teamed up with photographer Natasha Herbert to replicate some of the most iconic shots of the former first couple -- and the stunning photos have since gone viral. They even included their own versions of Bo and Sunny -- take a look in the slideshow above!